(Bloomberg) -- Typing out your order on Mrsool is only the start of what’s made the Saudi delivery app more popular in the kingdom than Uber Technologies Inc. and Facebook Inc. 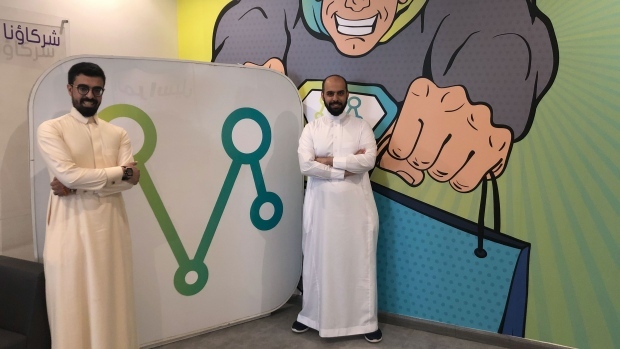 But it’s the personal touch Mrsool brought to the business of mobile retail that powered its swift rise, with 4 million registered users, 150,000 couriers and 1 billion riyals ($270 million) of transactions processed last year alone. Apple’s App Store ranks it among Saudi Arabia’s 30 most popular downloads, several notches above Facebook and Uber.